Like all avid NSW bush-walkers, my ears perk up at any mention of the Budawangs. 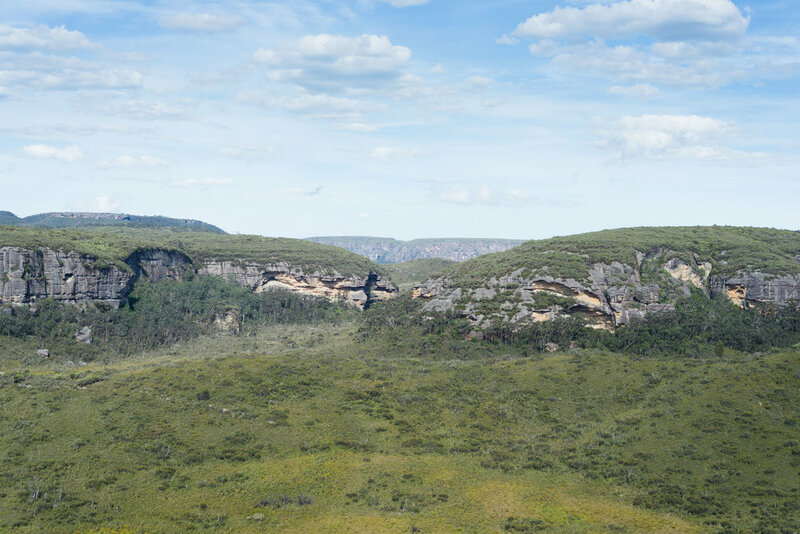 Located near the South Coast of NSW, the Budawang Range covers terrain in Budawang National Park, and the adjoining Morton National Park. On this particular outing, our group set off on an overnight expedition to find Corang Arch! 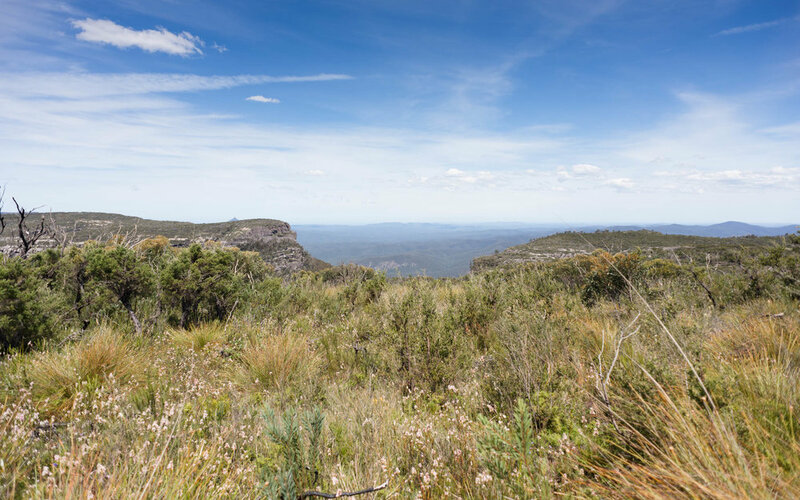 Plenty of expansive views to take in! 12 kilometres later, we made it to the famed arch! Photographs don’t do the scale of it justice — you’ll have to make a trip out there yourself! Woohoo! The view from our campsite for the night, how stunning. For anyone who is interested in completing the walk, definitely try and make it to Burrumbeet Brook. The camp caves make for a cosy (and sheltered) overnight rest. Besides, you’ll be able to refill water supplies nearby as well (Canowie Brook was good for this). Before you go, I’d recommend checking out Tom Brennan’s track notes and equipping yourself with the relevant topographic maps, and a compass of course. We stayed at Wog Wog Campground before and after our walk, just to avoid driving home tired.